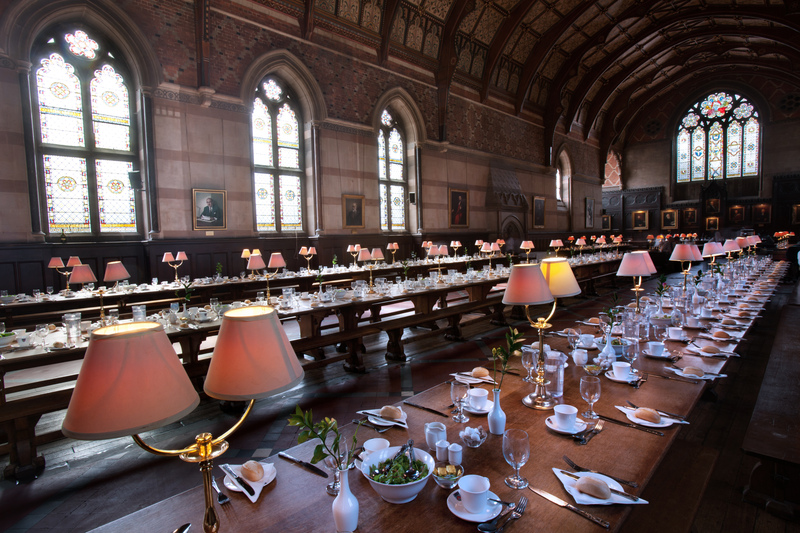 As I sit here in the hallowed dining hall of Keble College in a Harry Potter-like setting of trestle tables and ornate ceilings, of stained glass windows and attentive coffee-bearing wait staff, I can’t help but think of the magic occurring in my life, of my encounter with a sort of “Felix Felicis,” or luck potion, which is slowly changing my experience of self. Like most people, I have something wrong with me. My wrong is called scopophobia. According to psychologists, this is the trade name for the fear of faces and of being observed. It is an anxiety disorder unique among the maladies as both a social and a specific phobia. Getrude Stein might say, “A look is a look is a look,” but to a scopophobic, a look is a complex series of communications, nuanced and shifting, grounded in the trauma of prior public ridicule. 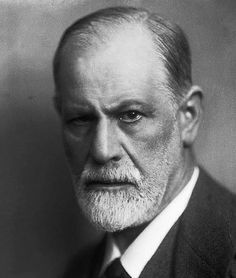 Freud had nothing good to say of scopophobia, suggesting that scopophobics had a repressed desire to “look” and, without treatment, might eventually become voyeurs, exhibitionists or schizophrenics. Lest I make light of the whole thing, I am scopophobic and not about to run naked through the streets or peep in windows at night or horcrux my personality into smaller pieces of me. Not this time. I find it laughable that, because I was publicly ridiculed and find it excruciating to be observed, I am the one needing treatment and not, too, the person or persons who mete out public ridicule. The whole thing makes me feel deliciously shameful, repressed, Viennese. Uh-oh. Is that the first sign of exhibitionism? Of schizoprehnia? Do I need a quick peep through a keyhole? I don’t know. The elevator cables of my mind must be slipping…again. I’m not alone. Hemingway’s major characters almost all exhibit signs of the disorder, as did Hemingway himself. In the movie Rear Window, Alfred Hitchcock employed scopophobia as an underlying motif in the story. But really, a look is more than a look. A look is a window into the looker’s soul. Before I untangle the fleeting traces of thought and emotion that bud and unfurl on the face of another, I wonder why non-scopophobics don’t order their thoughts before they wear them in public, since each look is loaded, discernible, informative. I can learn much by reading a face. Like the adults in the movie, Village of the Damned, some people should think of brick walls and check the ugly thoughts so easily read by scopophobics. It’s humane advice. If the mind is tidy and the thoughts are in balance and the face reflects no ill will, wouldn’t society benefit? From a Freudian point of view though, the defect is solidly located in the scopophobic. I find that odd. While I can recognize that the condition arises from trauma, mishandled this attitude leads to shame. It’s not my fault I had a trauma. Everyone has trauma. In fact, I would say that if we looked for the sources of trauma in the world, we’d find that many more were attached to the careless person who thinks aggressive thoughts and projects those out onto to the world than to the quiet introvert who minds his or her own business. The game has improved for me lately, thanks to a new drug in my toolkit. It’s called Inderal (Propranol in its generic form) and with it, I can do the world the way you might do it, assuming of course that you, too, aren’t scopophobic. I can take this drug–originally designed as a heart medication–and without risk of addiction, it stops my mad panic. It averts the physical reaction before I suffer it and makes me look–from the outside–like a well-adjusted non-scopophobic. 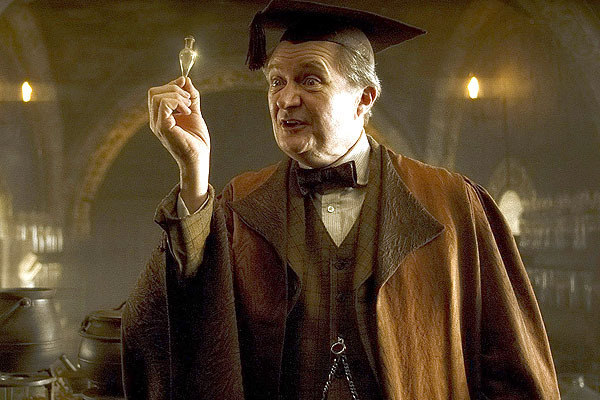 It’s a little bit like taking Felix Felicis, the magical potion of luck from Harry Potter, and with it, I can suddenly do things I could never do before. I can observe, now, a disapproving or judgmental look and not cringe, implode or feel the shame projected out to me. I can evaluate each look as data, absent of the mounting anxiety I once felt. In a detached and analytical way, I can acknowledge the fear cocktail in my head and never experience the poisonous intoxication that goes with it. Armed with compassion, I can handle looks and judgement with Zen-like mastery, never knocked off my center for even a moment. Tonia, thank you for sharing this. You do know that your finesse at observation and your ability to feel so deeply (and think too much) is one of the reasons you are such a good writer. Soak in every lovely minute of your trip as only you can. Because what others miss can be a lot. Thanks for reading this Laura. I am soaking in as much as I can, trying to balance the challenge and the comfort factor. Often I have heard that the patient is often not the main problem in similar conditions. The drug I have to take when my anxiety takes over is one for epilepsy to stop the overload of signals that start careening around my brain. In other words, my mechanism of protection has become an implosion of thoughts. You have probably guessed at that from things you have learned about me over the months. For me, I was taught to doubt the signals of others so it leaves me adrift in an island of unknowns. I am thankful they have found medications that help us deal with the symptoms while we are learning to overcome the catalysts by learning to see ourselves with more realistic eyes. Linda, this is very interesting. I’m fascinated by these new approaches which rely more on helpful interruptions in physiology than the older, psychoanalytic approaches based on the idea that if we talk of our mothers, we’ll reach the heart of every issue. Thanks for reading it. Thanks for another excellent and educational post. I took Inderal years ago to control irregular heartbeats, and discovered the effect you speak of. It just made me feel normal, calmer, without feeling drugged. Had no idea they now prescribe it for these things. Can’t wait to read more about your adventures! 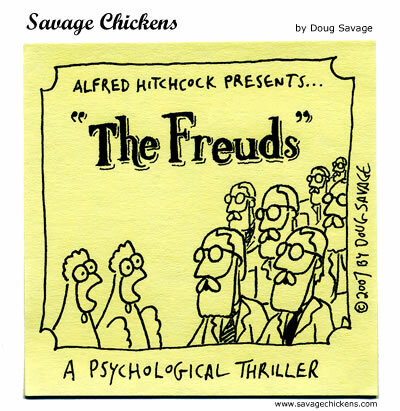 I personally think Freud was an idiot. But anxiety disorders are real and can be so difficult to manage. I’m so glad for new treatments and even more thrilled that you are discovering something that makes it possible for you to push past the fears. We need your voice and presence!